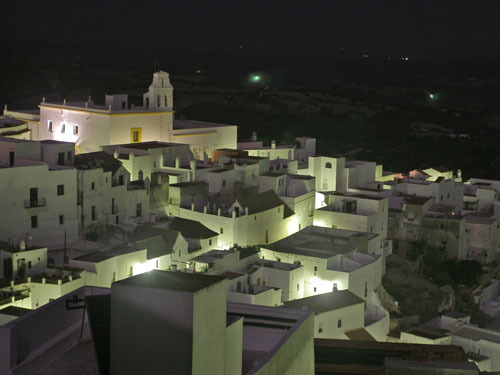 Learn Spanish in Vejer de la Frontera, a beautiful Spanish hilltop town in the Cadiz province of Andalusia. The town is situated overlooking the straits of Gibraltar and is surrounded by orange groves and orchards. The town is small and generally quiet, with a population of approximately 12,700 inhabitants. The town is considered by many to be one of the most attractive in all of Spain, combining history and architecture with a modern feel.